Suitable for full time employees working in any professional services industry in Australia, this Employment Agreement (Professional Services) is essential when you are hiring new employees. Customisable and ready to use in under 10 minutes. All employees must have a written employment agreement. This document is a great way for you to layout clear expectations and responsibilities of your new employee. This Employment Agreement (Professional Services) is specifically drafted for professional service employees working in any professional services industry in Australia. 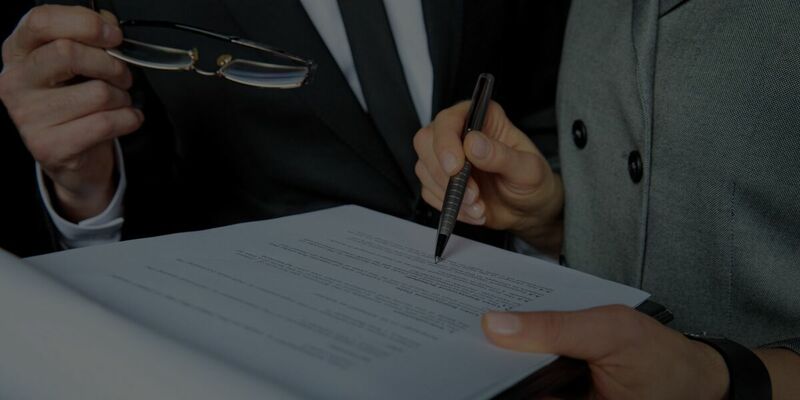 A clearly written employment agreement means your business will run smoothly and can save time and money if a dispute arises. This Employment Agreement (Professional Services) complies with the current Fair Work Act 2009 (Cth) and the National Employment Standards (NES). You are hiring a professional services employee and want clearly set out the rights and obligations of both the employer and the employee. What does the Employment Agreement (Professional Services) cover? Want A Lawyer To Draft Your Employment Agreement (Professional Services)? Let us find you a lawyer who can draft a Employment Agreement (Professional Services) specific to your needs. Our Quick Quotes technology saves you time and gives you fixed-price quotes from over 700+ expert lawyers. Buying property off the plan? Find out how the 2015 amendments to sunset clauses are going.